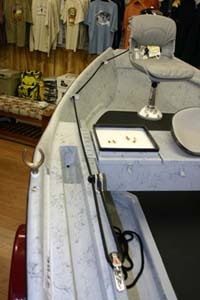 The new 3/4 rower’s bench gives you some extra storage space over the walk-around rower’s box, while still allowing you to have the convenient walk through design in your boat. 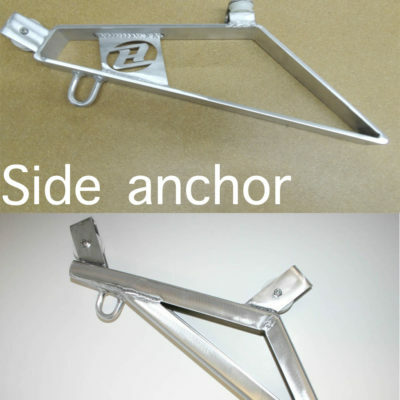 Walk from the front of your boat to the back with out ever having to step over a box! 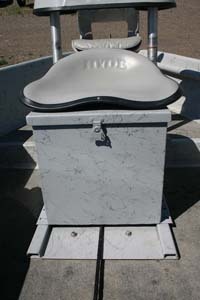 Any of the rower’s seats sold by Hyde can be mounted on this box (seat sold separately).